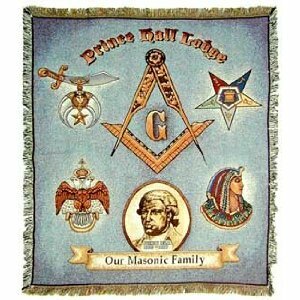 If you are a man at least 18 years of age and would like to find out how to become a member of Free Masonry, please use the contact form. Directions to our Lodge are here. 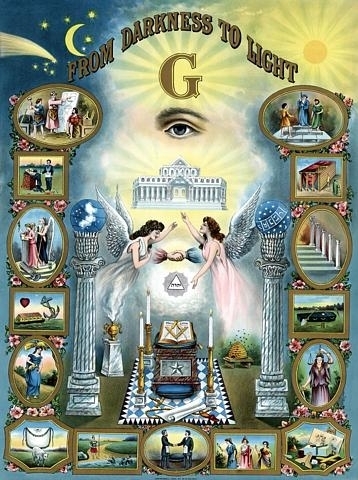 To learn about what Freemasonry is and what has been its history, read the articles listed in our Education Section. Whidby Island Lodge #15 Officers are hard at work in their Stations and Places to lead the Lodge in 2018 our 149th year as a Lodge. They have brought with them much enthusiasm and are preparing for a great year for our lodge. 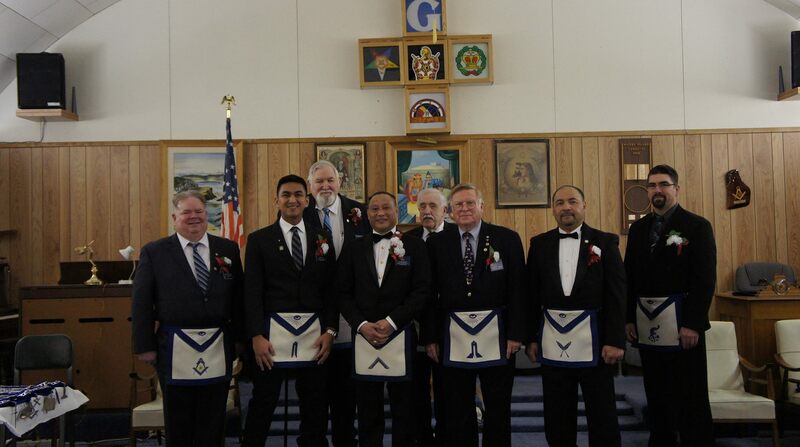 See all lodge officers and information about them here. 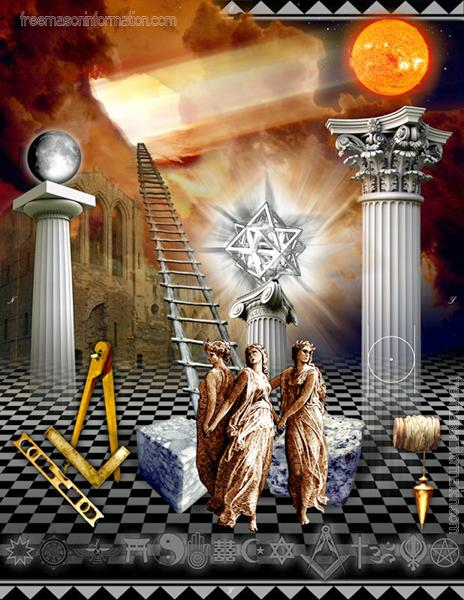 With the popularity of Freemasonry getting an unprecedented amount of publicity in television, and movies, it is noted that some of the characterizations are far fetched. With this in mind we have assembled a page of links for your viewing enjoyment. Just click on any link found on the Television shows links page and you can watch the complete original show. 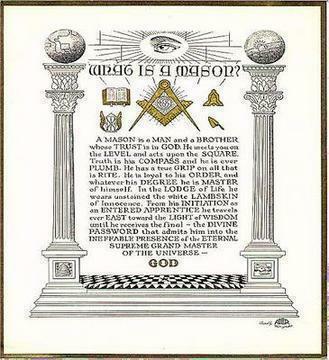 We have just added a new section that shows Masons In Movies. 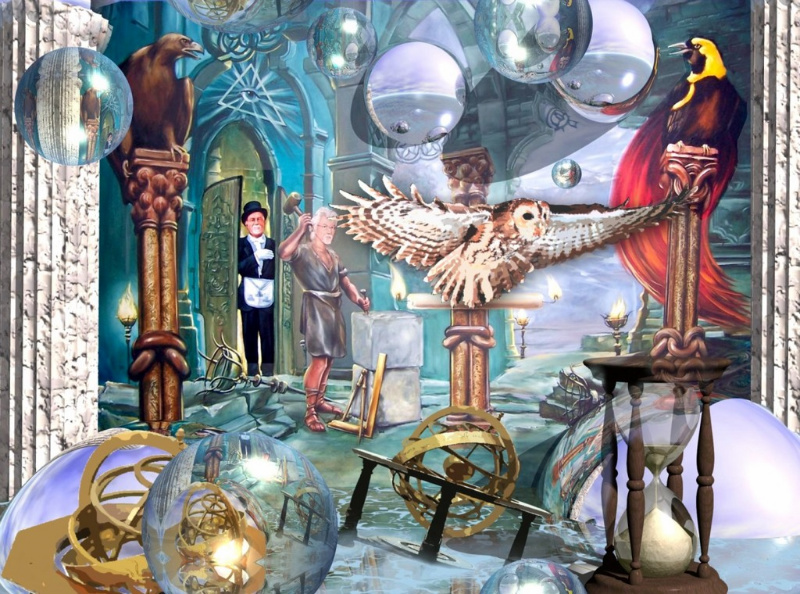 Pretty cool page, check it out here. Books For Bikes, Widows Christmas Gift, Saturday Breakfasts, Scholarship Fund. 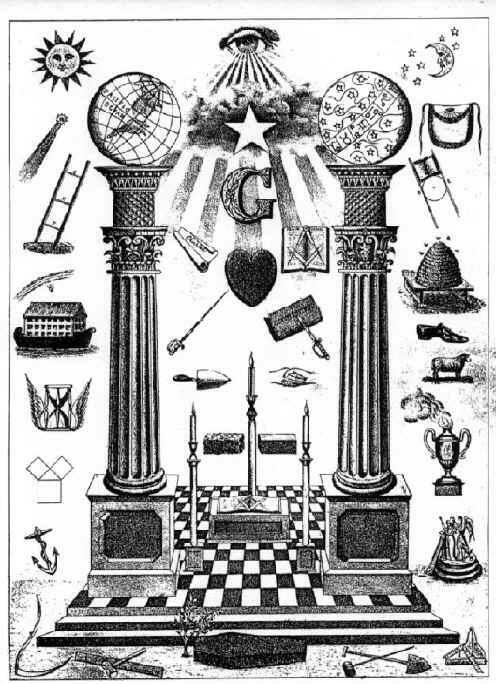 Want to read a Masonic book but don't have one to read? Check out our vast selection of books in our Library. Have a book you have read and want to share the knowledge with your brothers? 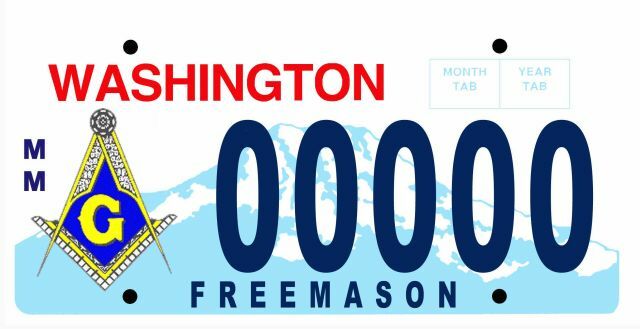 Bring it to the lodge, and add it to the collection! 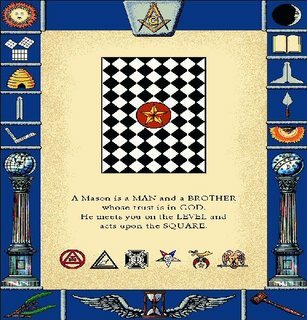 Click here for our Masonic Library.